I love the way this step stool looks. The last picture looks amazing! 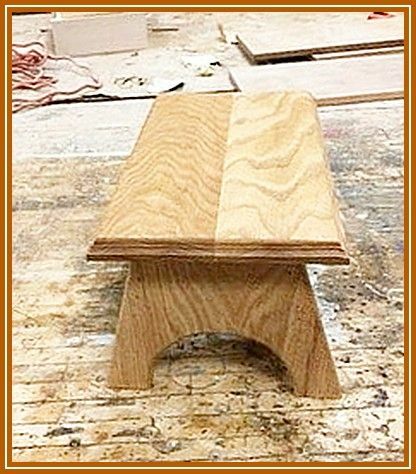 Well another nice stool. Well done.